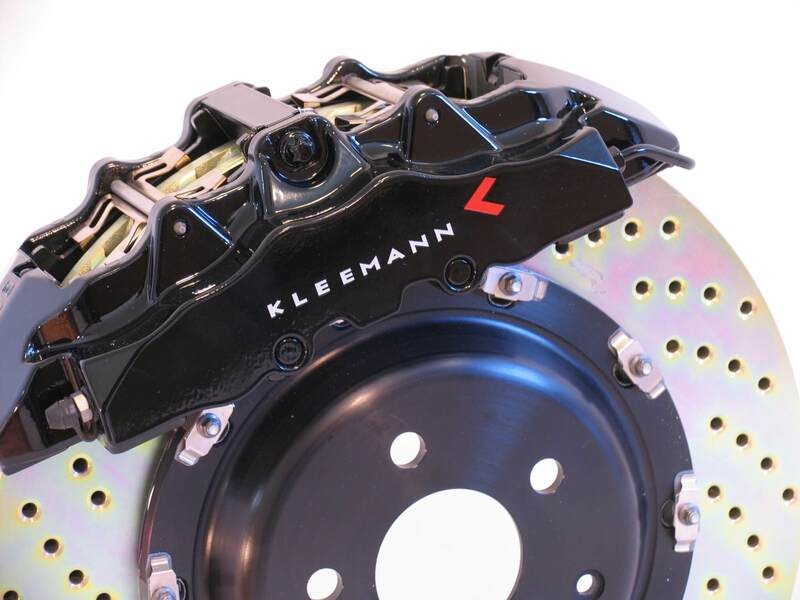 Like the previous generations of Kleemann brake systems, the KB4, KB6 and KB8 systems set new standards when it comes to critical aspects such as response, fading, stability, and long-term endurance. 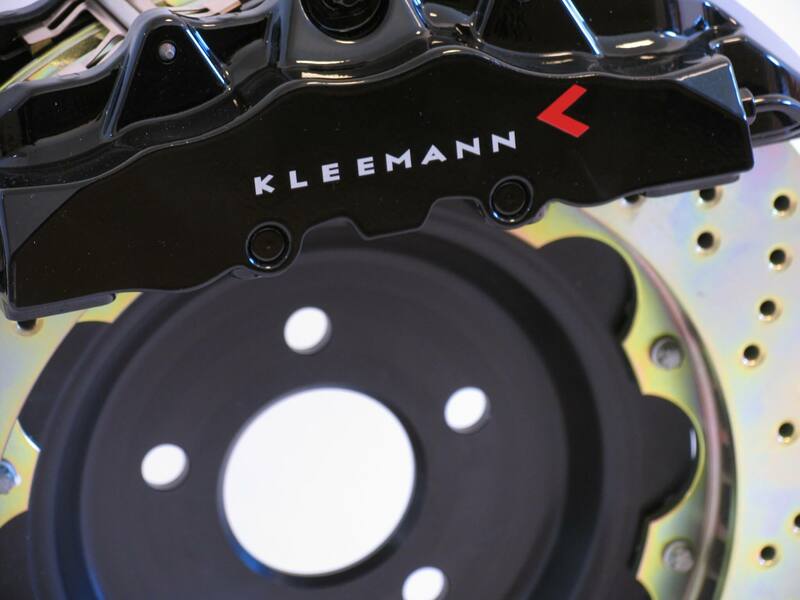 Most newer Mercedes-Benz/AMG models can be fitted with a Kleemann high performance brake system, and the two piece brake discs (up to 405 mm.) are vented and cross drilled and come in a right and in a left version for ultimate performance even under maximum strain. NOTE: Each kit is built to order. Estimated delivery: Two weeks from prepaid order.